Welcome to TPS Heating, we are heating specialists based in Maidstone, Kent with an emphasis on efficient central heating systems. 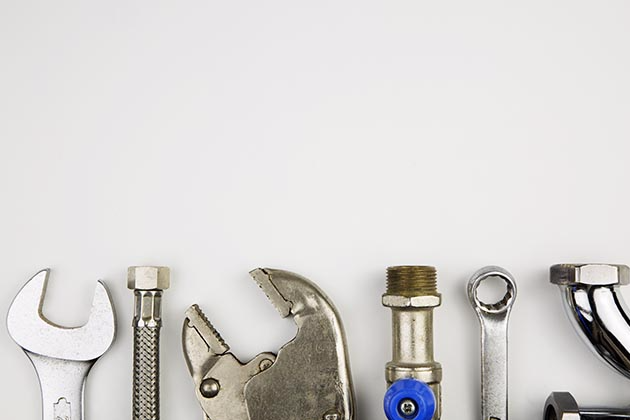 We provide a comprehensive service, repair and install service to cover all of your heating needs. We also provide power flushing services to ensure your heating system is clean, as well as the installation of smart controls so you can have complete control over your heating system. 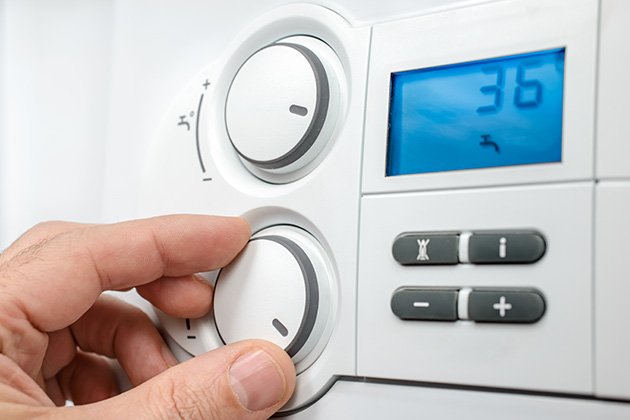 We can also carry out work on oil-fired heating systems including installation and maintenance. We cover a 25 mile radius from where we are based in Maidstone, and carry out a lot of work in Maidstone itself, as well as Medway & Tonbridge. If you're local to us and interested in the services we offer, please get in touch. For your peace of mind, we are fully qualified and insured for all work we carry out. 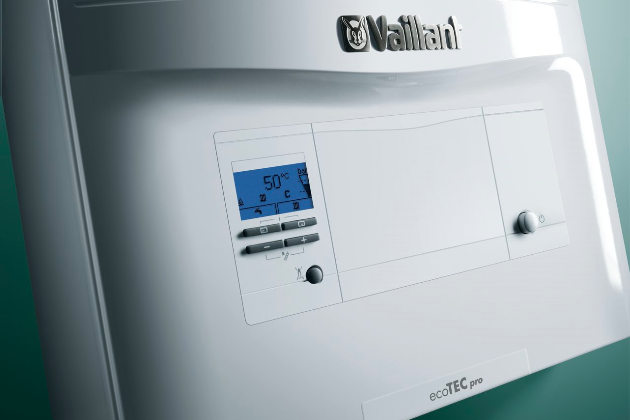 Our qualifications include being Gas Safe Registered, Vaillant Approved Installers, Which? 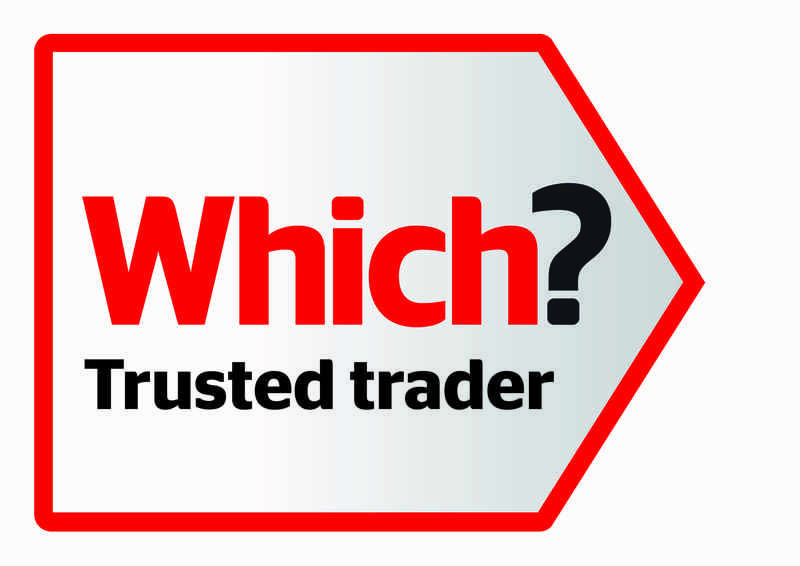 Trusted Traders and are recommended Medway Professionals, Alpha Accredited Installers and an ATAG Selected Partner. 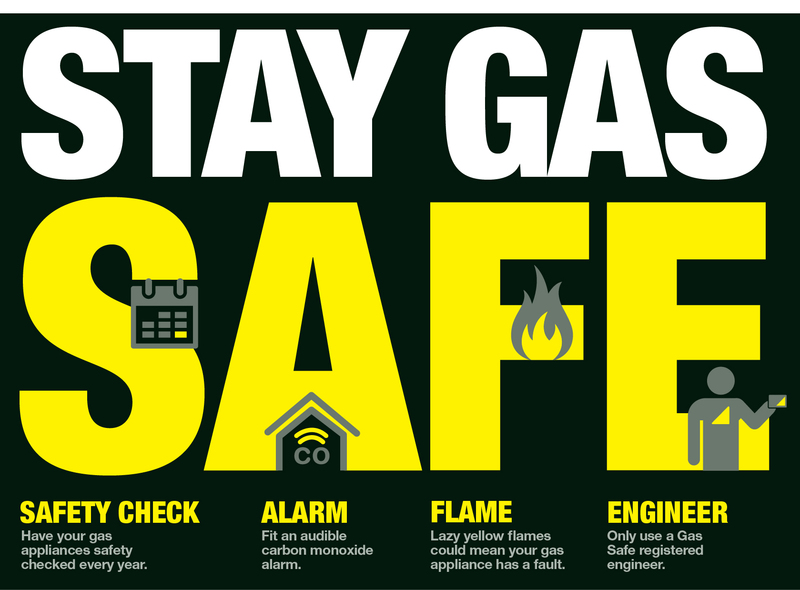 Cover a 20-25 mile radius including Medway and Tonbridge. Offering a complete service, repair & installation service, specialising in high efficiency heating systems. 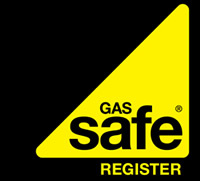 For your peace of mind, we are Gas Safe Registered, Vaillant Approved Installers, Which? 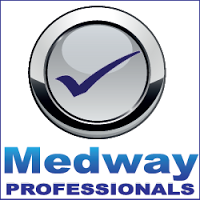 Trusted Traders and are recommended Medway Professionals. 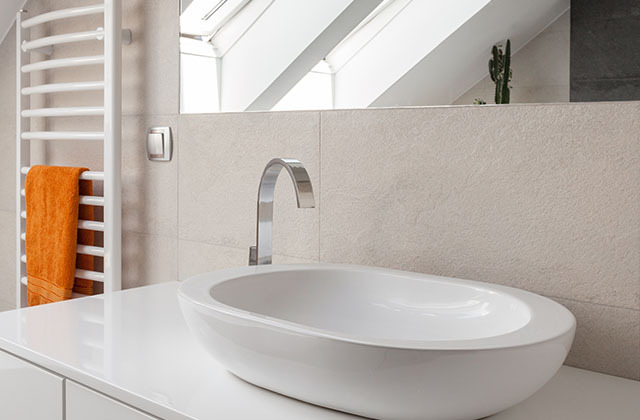 To make getting a new boiler or bathroom more affordable and to increase flexibility with payment options for our customers, we offer finance. For more information about our finance options, please click the button below and get in touch with us today! Brilliant service. Honest, polite and very good work completed. Talked a novice through every stage of the diagnosis. Will use again. Thank you. Excellent service from Tom! He went above & beyond to help us with our boiler & I'll be booking him for future work we are planning! What a great service, reliable, cost effective and great ideas! Highly knowledgeable guy who is also friendly and their to help!! I highly rate tommys plumbing services. Massive thanks to Tommys plumbing services, helped us out with a leaky toilet, quick honest and good job done. Would highly recommend :).